Tonik, a strange-looking pup with a face that looks human fascinated the Internet this week after photos of him went viral online. Although the web is nirvana for strange looking animals, this time, all the attention will hopefully do some good: Tonik is in need of a new home. 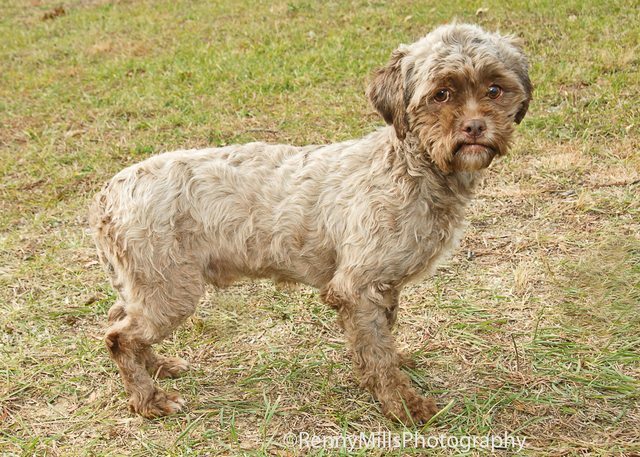 The two-year-old dog is a poodle/Shih Tzu mix currently living in Mishawaka, Ind., and was brought to an animal welfare agency out of a kill shelter in Kentucky. 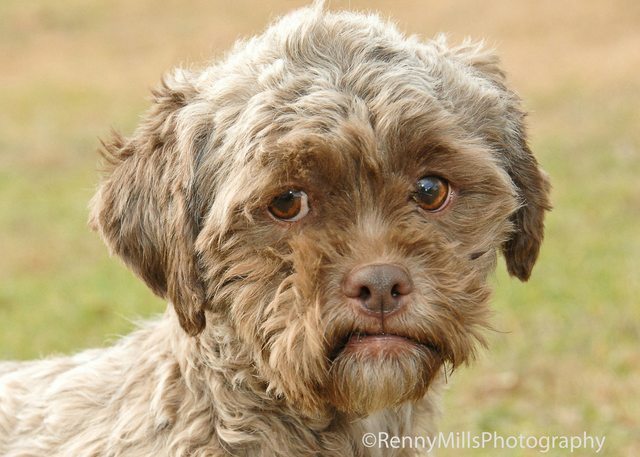 His portrait, snapped by professional pet photographer Renny Mills first surfaced on Tumblr and went viral after a post on Buzzfeed. 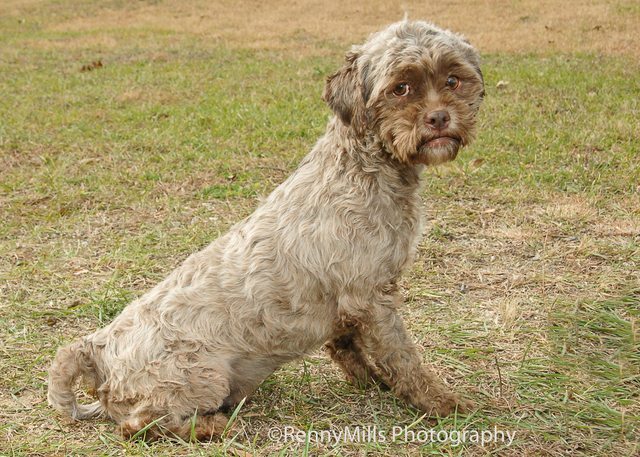 Tonik's Petfinder adoption page describes the wise-looking pup as "a very sweet boy" who is great with other dogs but could be overwhelmed by young children.